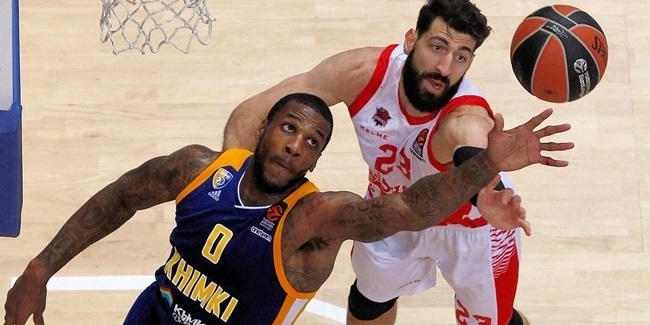 As confirmed by the club on Wednesday morning, Asseco Prokom Gdynia and forward Frank Robinson reached a mutual agreement to terminate their contract. 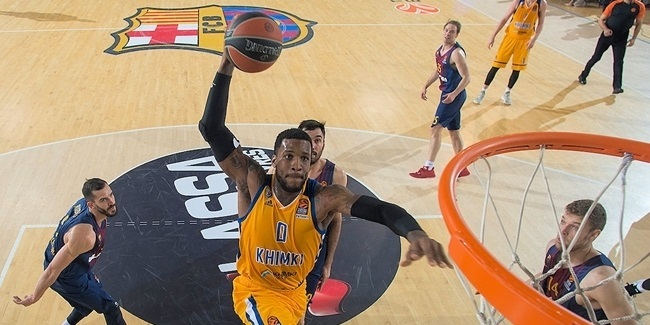 Robinson, who arrived to the Polish club this past summer, averaged 7.4 points and 3.7 rebounds in 7 Turkish Airlines Euroleague appearances this season over 20 minutes per game. He started on four of those seven games in which Asseco Prokom only got one single win, putting the team at the bottom of the standings in Group B.